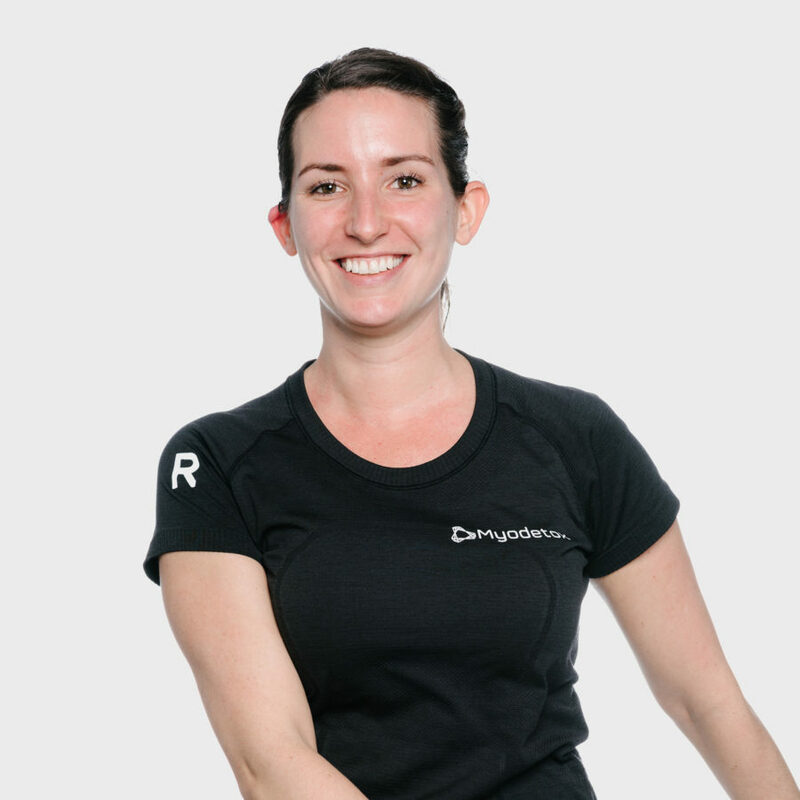 Kendall is a Physiotherapist of over 3 years and loves nothing more than helping others. Kendall is all about the how’s and why’s with each step to ensure you walk away more informed about your body, so can move in life pain-free. She believes in an individualized hands-on treatment approach, with exercise programming to restore pain-free movement. At an early again Kendall found an early appreciation for human movement, as she competed in jazz, ballet, tap and contemporary dance for 15 years. In her free time, Kendall still enjoys dancing, as well as hiking, travelling and cooking.